The fifth episode of Startup in Estonia focuses on the investing landscape of Estonia and looks at our startup ecosystem from the investors point of view. In the fifth episode features two investors. Allan Martinson is a serial entrepreneur and investor who is currently the CEO of LeapIn, startup providing location independent company creation online. Margus Uudam is the founding partner at Karma Ventures, an early-stage venture capital firm, specialised in late seed and A round investments in Europe. Previously, Margus was the Head of Venture Capital Investments at Ambient Sound Investments. 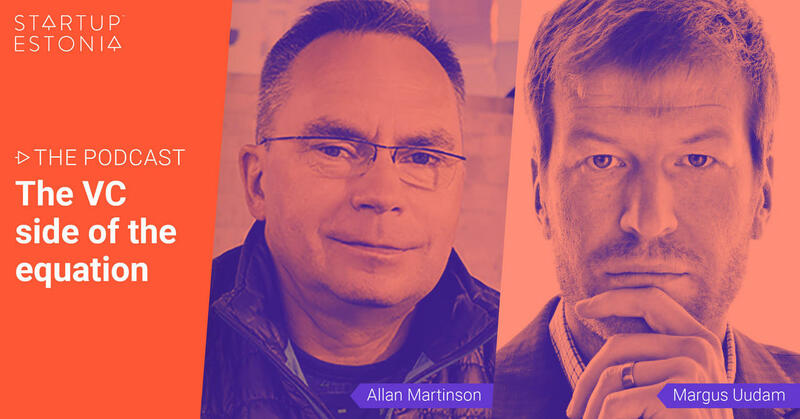 Allan and Margus discuss the current investment landscape and the state of the startup ecosystem in Estonia. The podcast is hosted by Joao Rei.